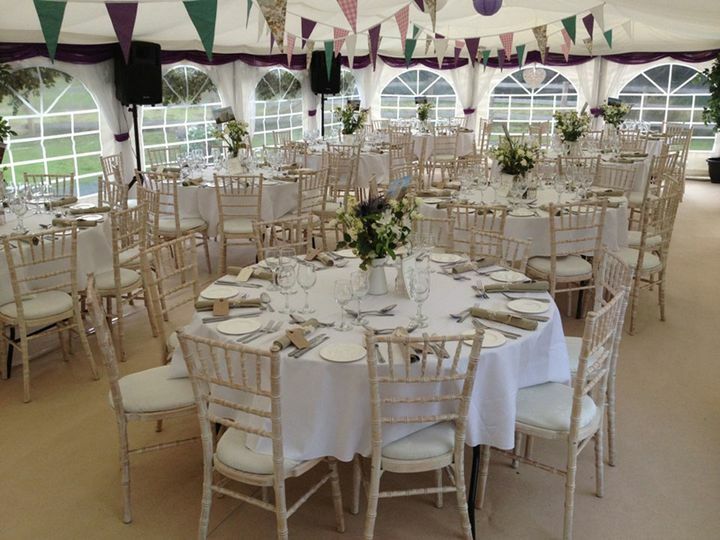 Jigsaw Marquees ARE YOU A SUPPLIER? 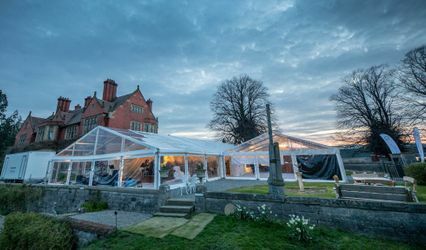 Jigsaw Marquees is an independent family business started in Shrewsbury that has now expanded to Bournemouth in Dorset. 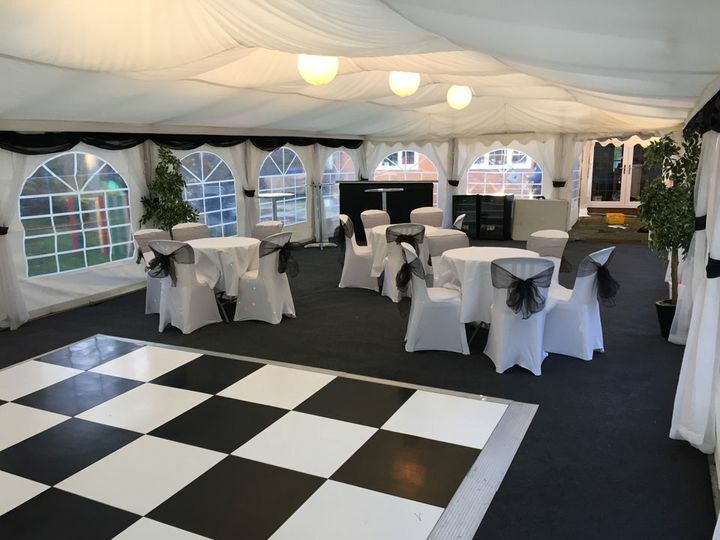 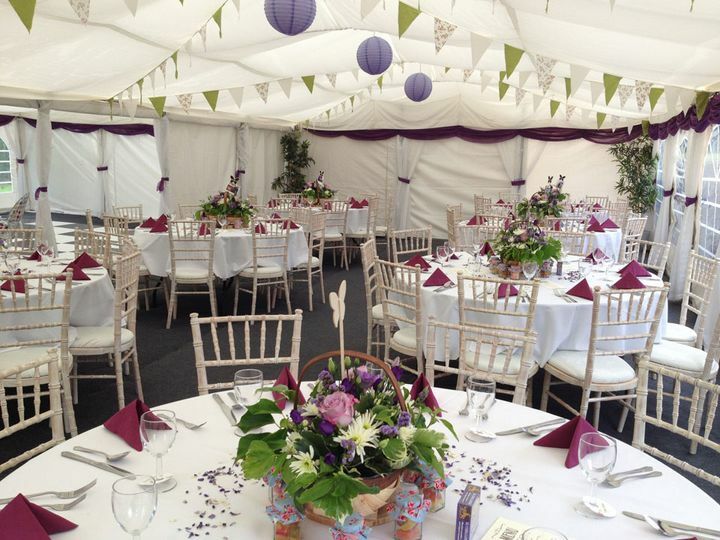 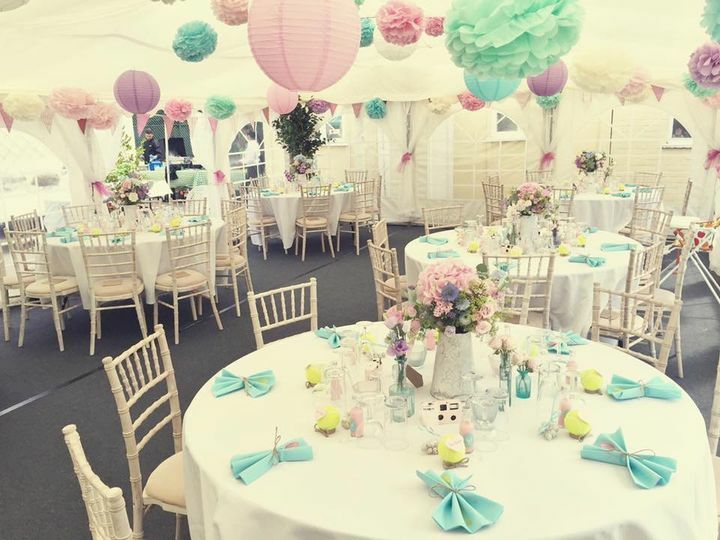 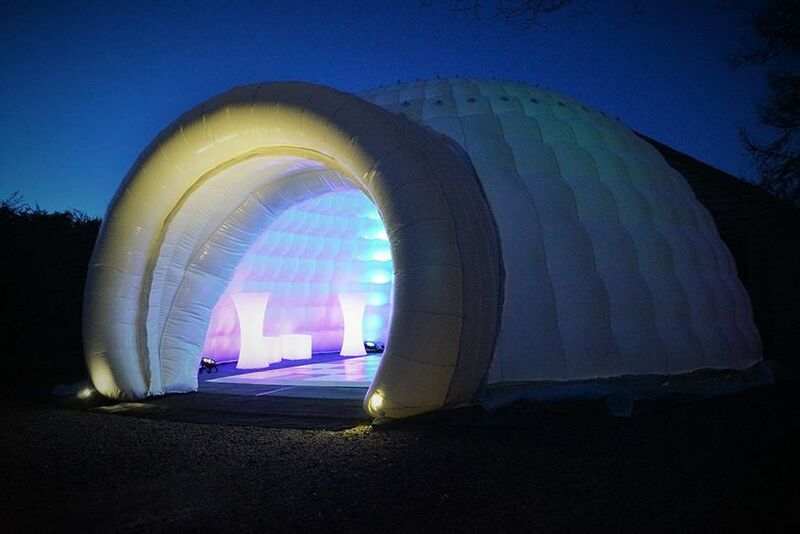 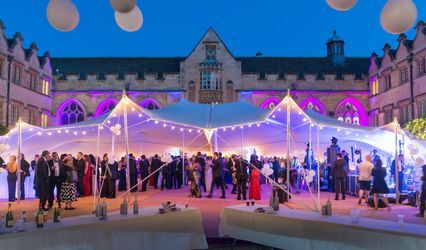 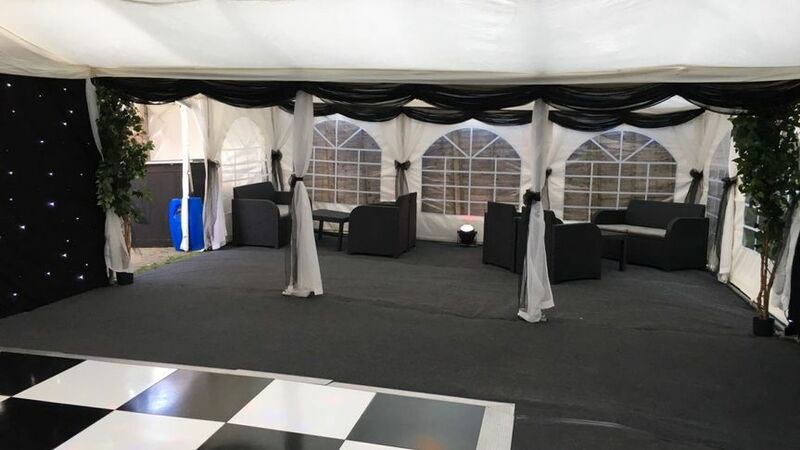 Jigsaw Marquees specialises in fantastic party tents and marquees for smaller events including weddings, parties, corporate events and all types of outdoor occasions. 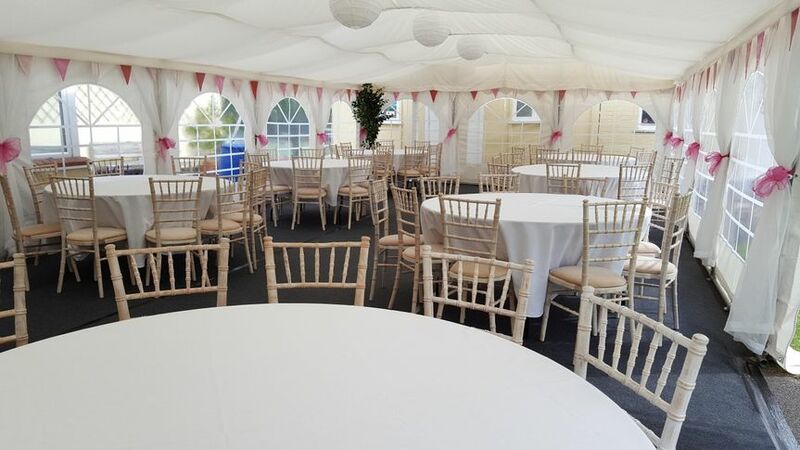 There is enough room for 20-120 guests seated or 20-150 guests standing. 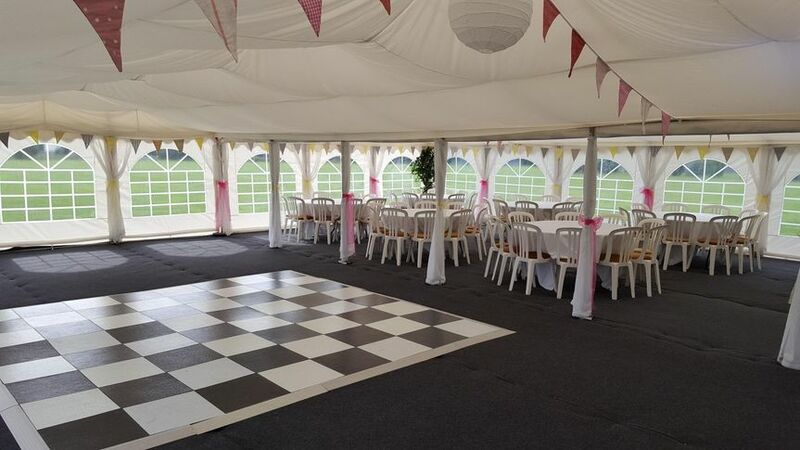 Contact the team as soon as possible for more information on Jigsaw Marquees and for pricing and availability. 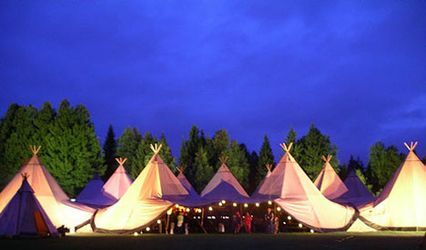 They will be more than happy to help you in any way they possibly can. 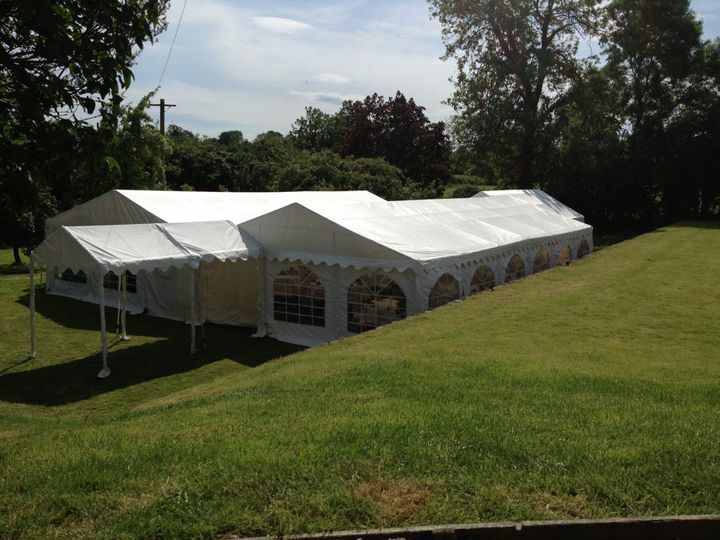 They will go out of their way to make sure you are 100% satisfied.